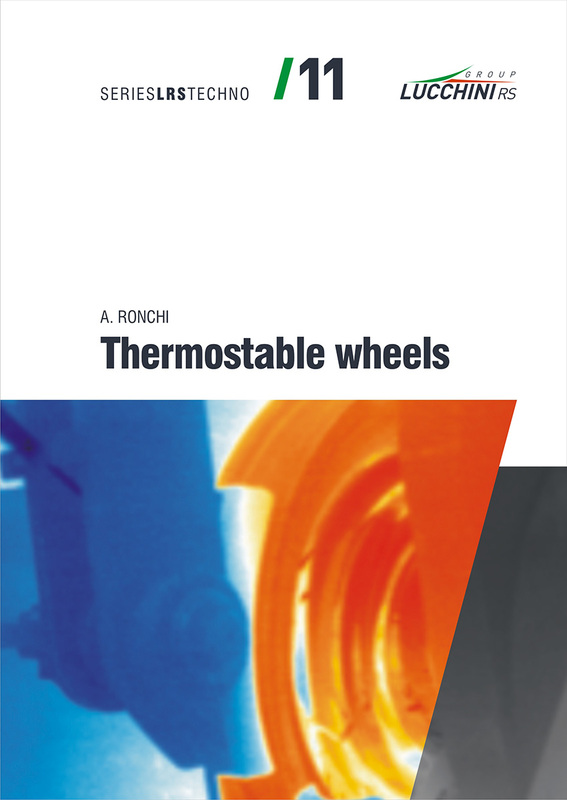 This book is focused on thermostable wheels and Lucchini RS design, technical and technological capabilities applied to tread-braked wheels, even more critical for safety and service than other railway wheels. Lucchini RS SURA® solutions from the design, operational, TLCC and acoustic points of view, underlined by dedicated benchmark analyses that can be an advantage for operators facing the issues related to the present freight market scenario. SURA® is a versatile design, easily adaptable for different applications also for non-freight railway vehicles and even for High Speed trains, with positive service feedback. This book is focused on the SANDLOS® wheels. 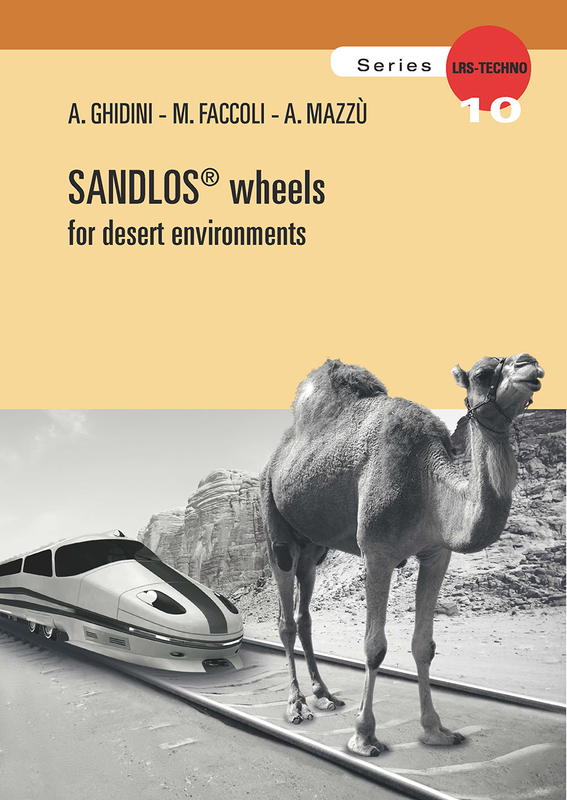 The in-depth research and development work conducted by Lucchini RS with the cooperation of the University of Brescia allows us to present a new class of steel grades called SANDLOS®, a set of three innovative steel grades for solid wheels able to run in the desert’s high temperatures and sandstorms. 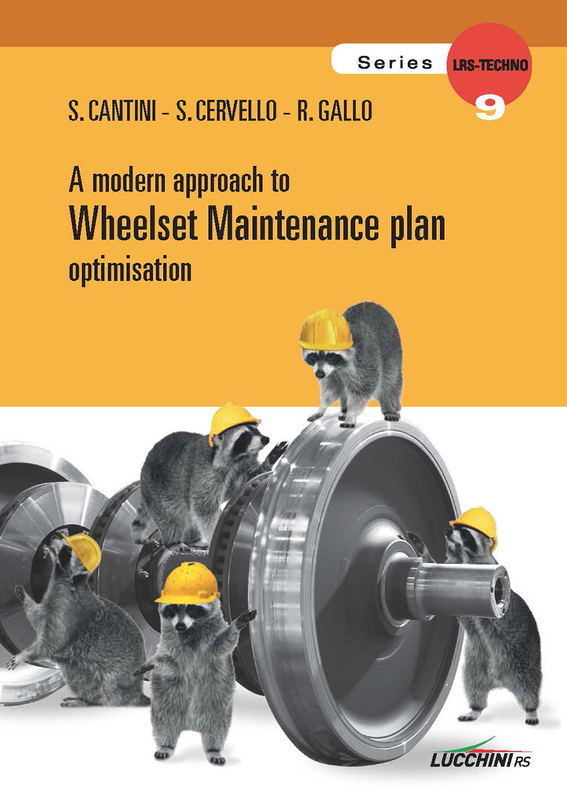 This book is focused on a scientific approach to wheelsets maintenance. 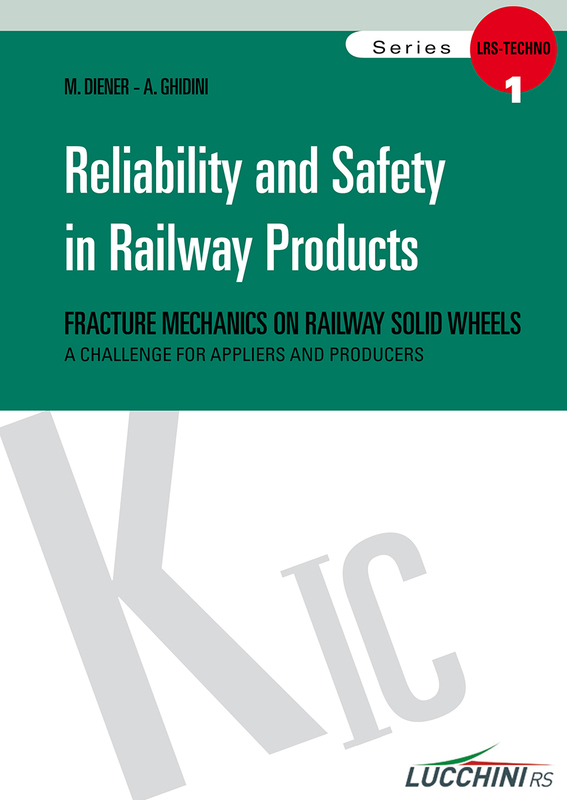 Lucchini RS has put together the last findings in railway research in a volume proving a detailed though complete view about wheelset maintenance. By relentlessly implementing cost efficient design improvements, real-time monitoring, best-in-class testing procedures, wheelset condition based maintenance is possible, opening up opportunities of high vehicle efficiency at equivalent if not better availability. 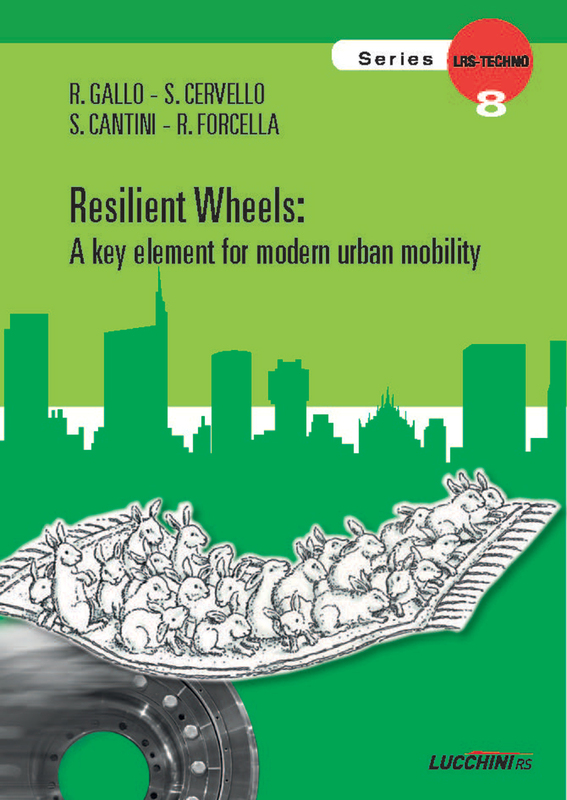 This book describes all steps of technical development of resilient wheel by Lucchini RS: starting from the evolution of the technical features of the product to the development of testing methods and research topics. Lucchini RS’s experience in field of resilient wheels that represents not only a tradition of designers who have progressed over time, but also the collection of a great deal of return data from the service, as well as experimental data, which constitute a technical heritage. This book describes steel grades for wheels, tyres and wheel centers for mass and rapid transit and describes the various solutions offered today for the use in critical applications. The distribution of mass and rapid transit systems shows the growing interest of local authorities in sustainable mobility. For this reason, Lucchini RS is carrying out since a long time a deep comparison between the worldwide technical specifications for solid and tyred wheels, introducing a common criterion of characterization of piece representative of the batch. 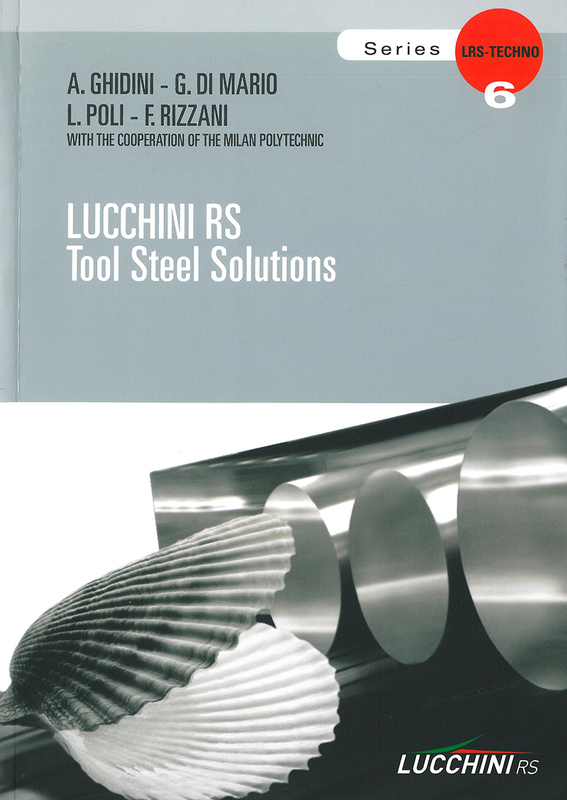 This book covers tool steel grades and describes the various solutions on offer today for use in critical applications. Innovative materials for tools and moulds are indicators of industrial development as they are potentially able to extended tool life and reduce energy consumption. This book is focused on high speed rail (HSR) and the contact between rail and wheel, more precise the material behavior of the wheels in service under the condition of high speed. 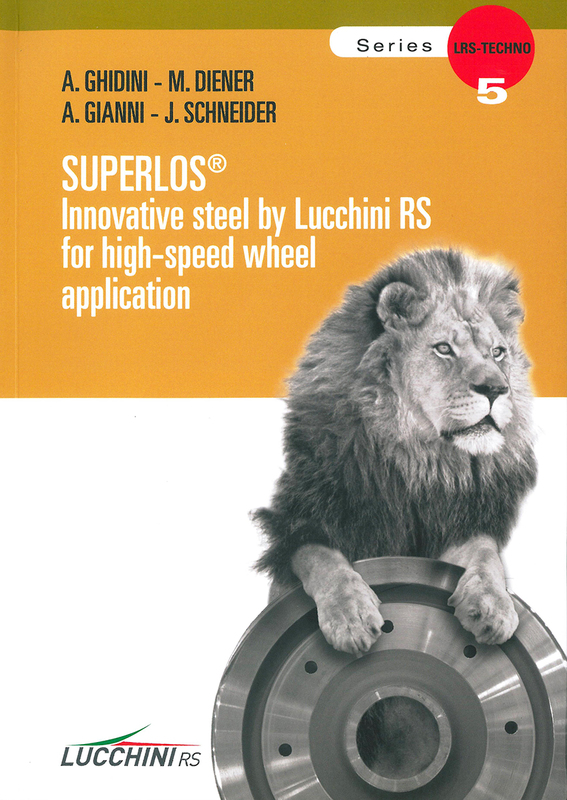 Thanks to any successful experience, SUPERLOS® is for Lucchini RS the best selling innovative steel grade for solid wheels, particularly for High Speed and extreme environmental and loading applications. This book summarizes the results of least decade of studies carried out by Lucchini RS together with Politecnico di Milano with the aim of introducing a new approach to axle design, less experience based and more related to real service conditions, in order to run safely also out of “comfort zone” defined by existing design standards. 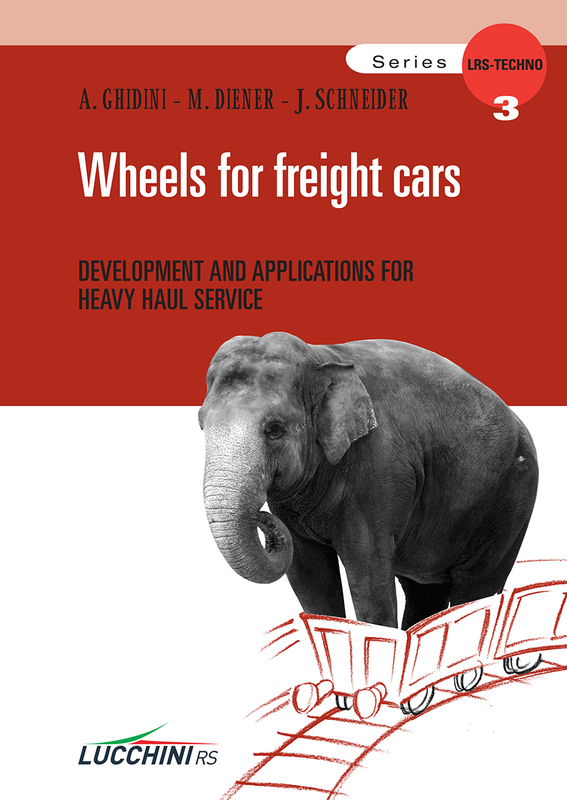 This book summarized the development of advanced steel grades for solid wheels that represents one of the key factors for improvement in wheel/rail interface management philosophy. 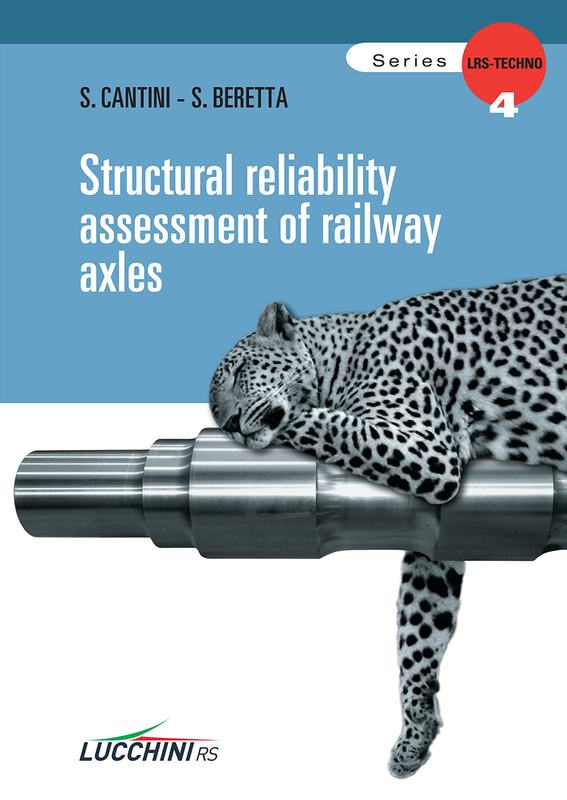 Railway system is always in search of longer wheel-rail life and for those reason Lucchini RS has developed innovative wheel steels with a combination of good ductility and cyclic yield strength. 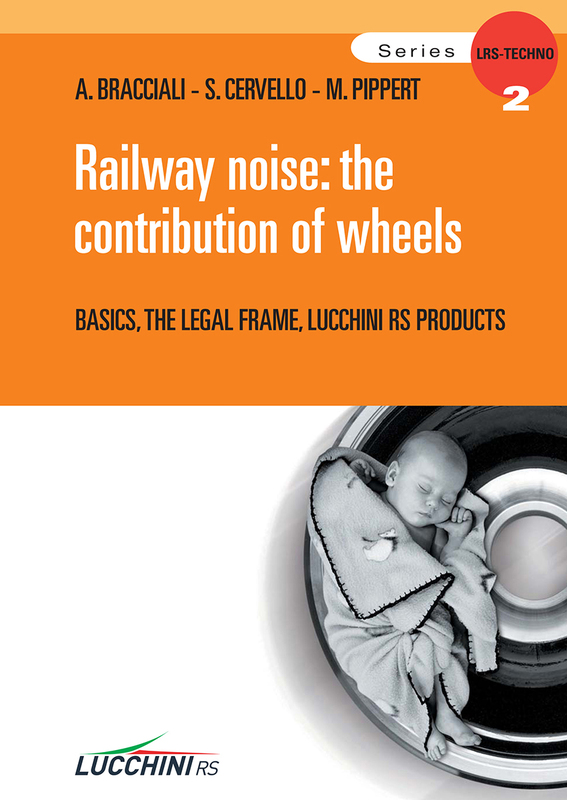 Lucchini RS committed to try to help its customers to reduce several types of railway noise that are described in this book, developing since mid ‘90s solutions available and tailored on specific application. book deals with railway noise, a by-product of railway transportation which is annoying a large part of the people living in densely populated areas. 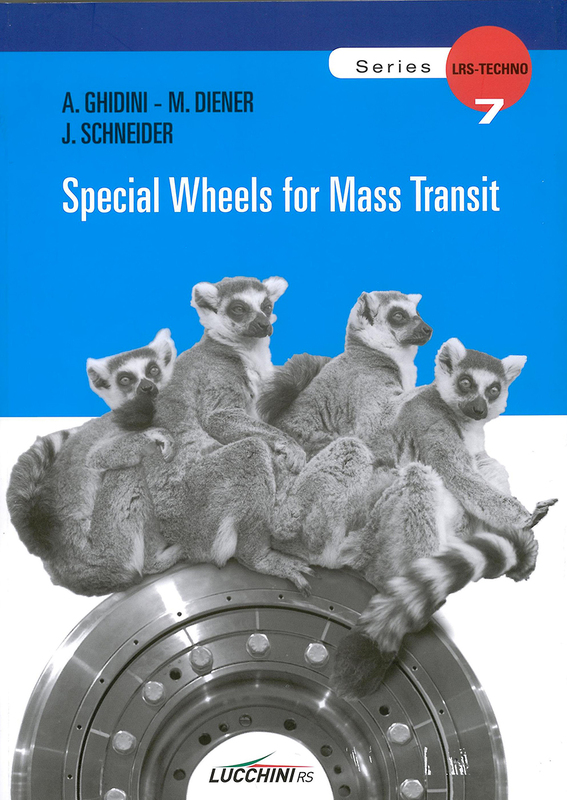 This book closely examines Fracture Mechanics applied to railways solid wheels. Fracture Mechanics has played a key role in improving rolling stock material and Lucchini RS, in cooperation with the Swiss Federal Institute of Technology ETH Zurich, has carried out intensive research in order to characterized, assess and compare materials for Railway solid wheels in terms of Fracture Mechanics criteria.